Marketing to environmentally conscious consumers isn't necessarily something new. Brands have been capitalizing on this for some time now, and much of those efforts have been abused because of the ambiguous rules of what sustainable marketing is. The FTC has since (2012) revised its "Green Guides" in hopes of better-protecting consumers from being deceived by deceptive advertising and marketing. However, the question is -- even with revised rules, can marketers still entice these consumers to listen? 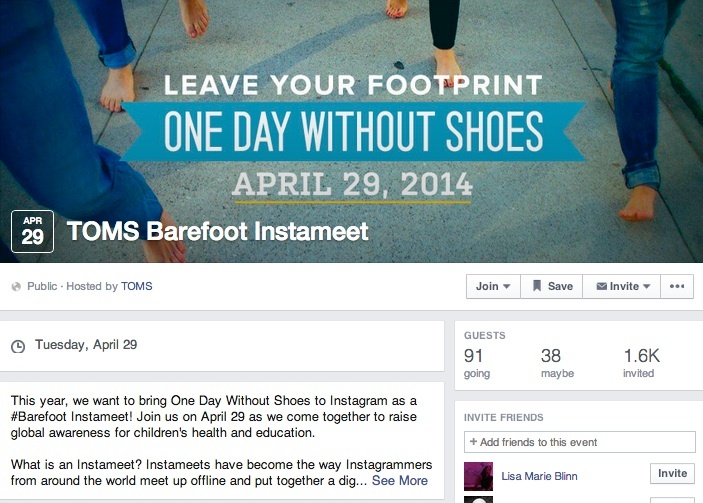 One company that’s ‘doing it right’ is TOMS Shoes, arguably the most successful social enterprise lifestyle brand today. Since the beginning, people have known it is as a one-for-one company. Buy one pair of shoes and they’ll give a pair to someone in need. While the mission is to help those in need, TOMS also strives to present the brand as more environmentally friendly and are increasingly honest and transparent about their efforts. Is it easy to market to eco-friendly consumers? Another important signal for marketers and brands all around is to be honest in their messaging, 78% of respondents say that they would boycott a product if they discovered an environmental claim to be misleading. Vizeum and Clownfish released a report that covered sustainable consumers across North America, Europe and Asia, and found a gap between consumers' interest in sustainability and their resulting action. An indication that there are different types of environmentally friendly consumers in the marketplace. Consumers who consider themselves ‘environmentally friendly’ are vastly different in terms of interests and buying power. One way that marketers are able to approach these differences is by pairing consumer research with social media research. Our report below provides five examples for using social media data to build buyer personas in order to gain targeted consumer insights. You can download the report for free in the section below.